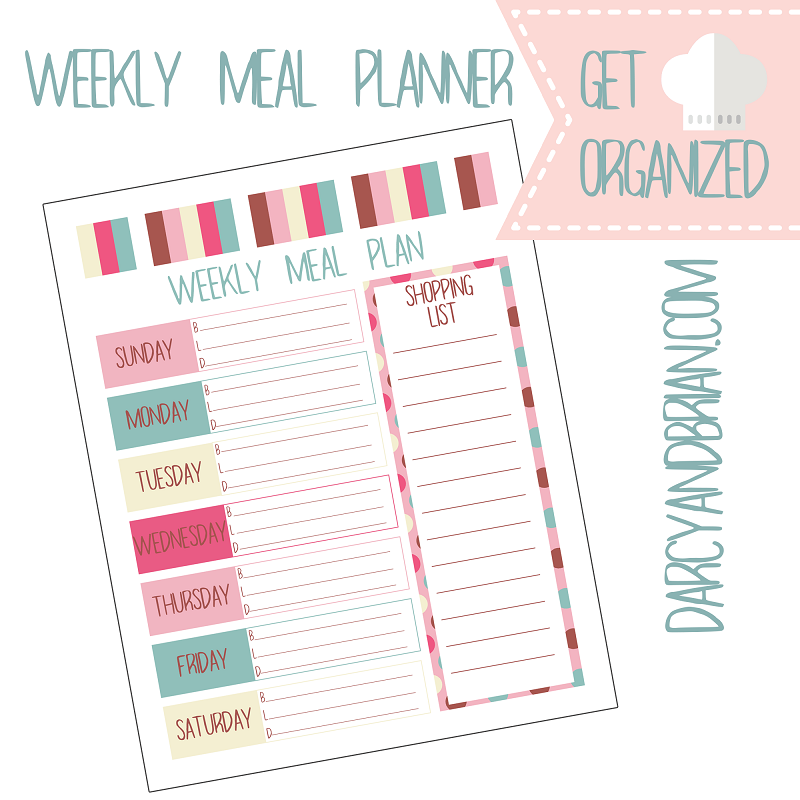 Get organized with our free meal planning printables available at the bottom of this post! 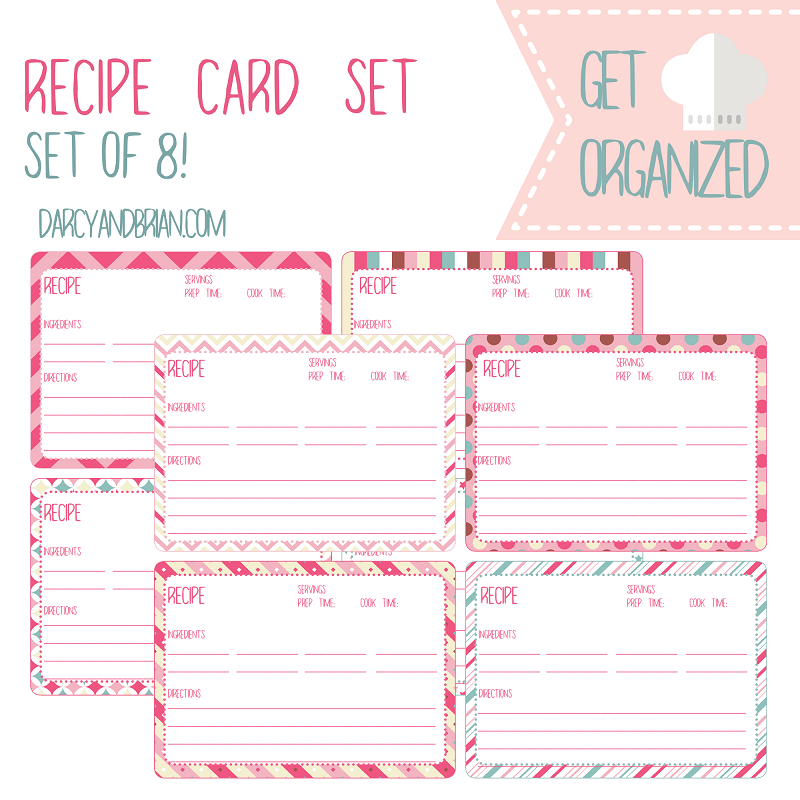 This packet includes a printable weekly menu planner, a set of fillable printable recipe cards, and a printable monthly menu planner. 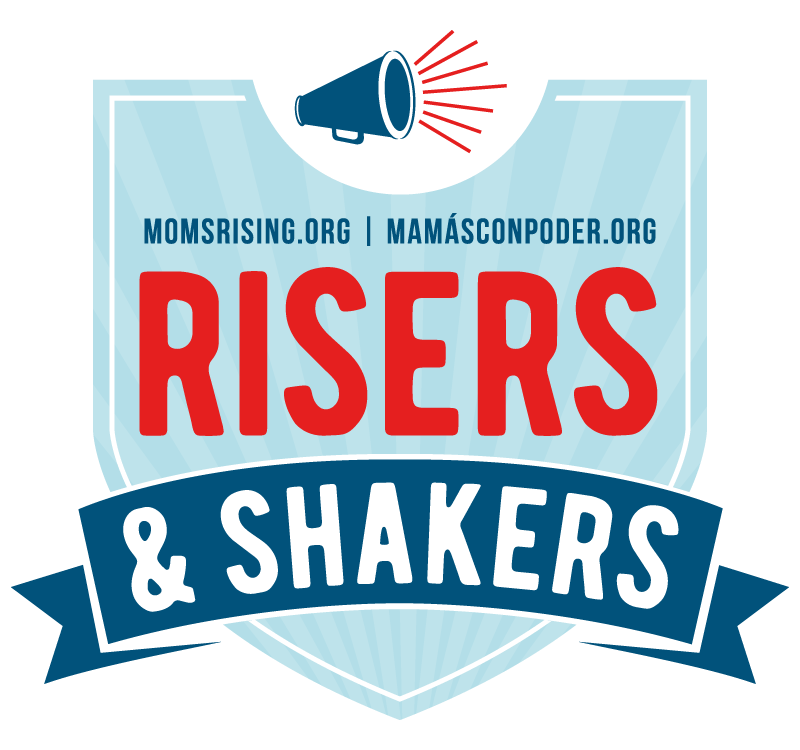 Do you find dinner time stressful? You have limited time to make dinner and feed everyone, but you don't know what to make. The kids are acting crazy after school, the meat isn't defrosted, and you are missing half the ingredients for the dish you wanted to make. Does that sound familiar? It does to me, because that's been my life on many occasions. It still happens when I don't take the time to plan some meals out ahead of time. Menu planning – at least for dinner – even just a few days to a week in advance saves my sanity SO MUCH. I feel more organized and less stressed when it's time to get dinner started. It also saves us money because we aren't grabbing fast food or carryout as often. 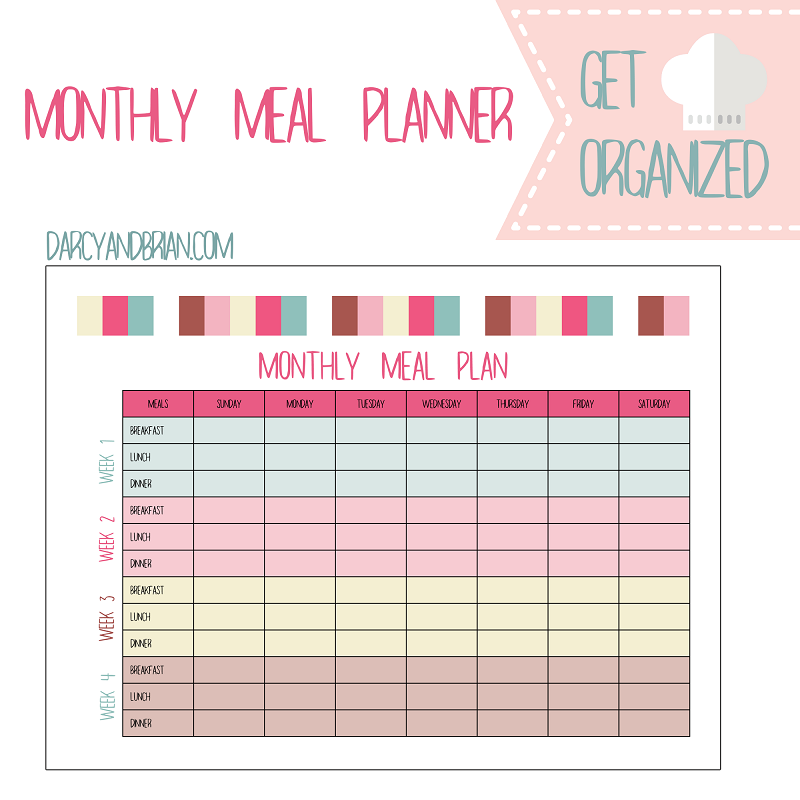 To use these free menu planner printables, you'll need to click and save them to your computer. These are for your personal use only, but you may print them out as many times as you need them. Have a friend who would find these helpful? Please share this post with them so they can download their own set. Now, meal planning can be done for whatever length of time works for you: a few days, a week, or a month at a time. It can be for dinner only or all meals. Usually I'm only planning dinner because breakfast and lunch are pretty predictable and low key. So, fill in what you plan to eat on the menu planner and create a grocery list of all the ingredients you'll need. I absolutely love filling out my menu plan and sticking it on the fridge. That way I can easily see what's for dinner and when to pull out things to defrost. There's also something satisfying about being able to cross it off too. Once I figure out my meal plan, then I can meal prep, if necessary. Menu planning does not always mean you'll spend all day chopping and assembling a month's worth of freezer meals. I consider meal prepping part of meal planning, but the key is creating the plan! Using these free printable meal planning sheets will help you get organized and feel less stressed about making dinner. After you get into a routine of menu planning, you'll notice it saves you time and money. Sometimes it feels too hectic to set aside the time to plan ahead, but it helps so much in the long run.